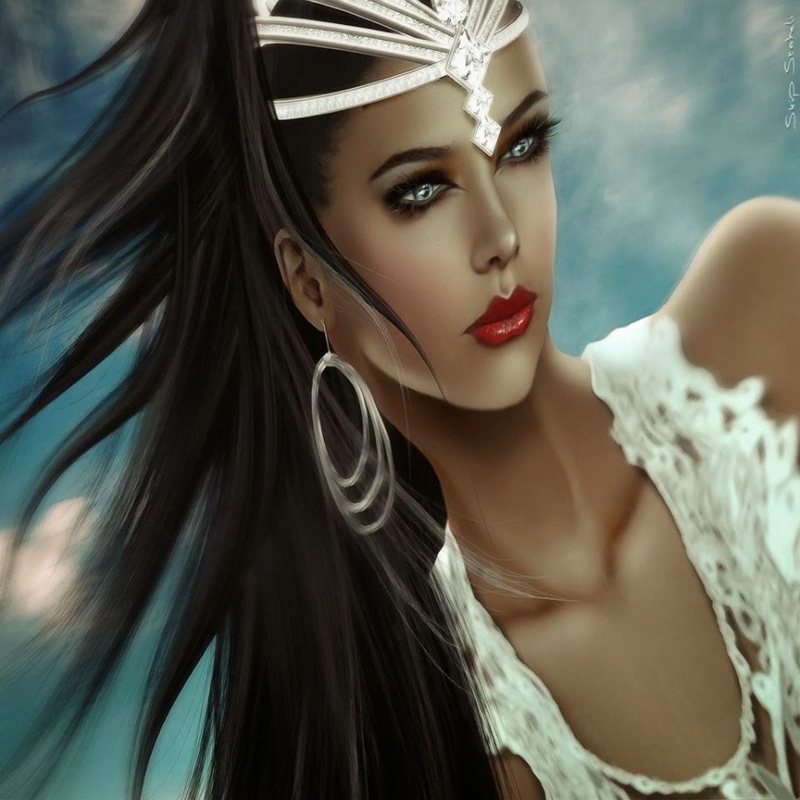 The fashion and media scene in Second Life is currently undergoing big changes. While Rush Raymaker, owner of AVENUE announced going on hiatus, a new bilingual magazine, VERSUS published their first issue,and the publisher of BOSL (Best of Second Life) Frolic Mills, decided to retreat and pass the company into other hands. These changes have not only influenced the fashion scene with designers, writers and model agencies, there are other magazines on the way and 2014 will be a year of many changes and new faces in the Second Life media world. 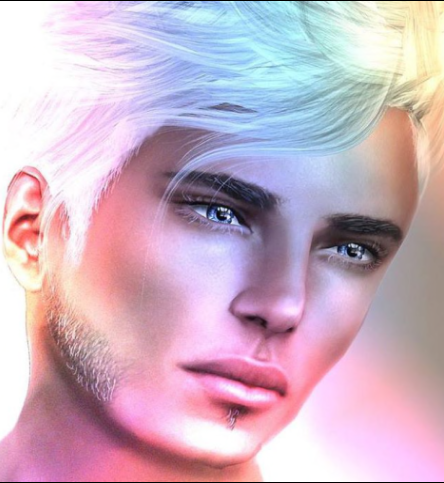 Quan Lavender: Congratulations for your new challenge as owner of Best of Second Life. Could you please give our readers a short overview over the different branches of BOSL? Reign Congrejo: I would love too. There is BOSL "The Best Of Second life" Magazine, BLVD-Modeling Agency, BOSL Radio, BOSL Website, Mister & Miss Virtual World Contest(s) and Mister and Misses Virtual World Academy. QL: You are walking in big shoes as successor of Frolic Mills. What have you learned from him, what should be continued and where will you add your own style? RC: Over time I have learned the Second life aspects of running a business which is really not very different from running a business in Real life as I do. The vision that Frolic had for the company will stay in tact and that is with having only the Best of what is in Second Life and that also crosses over to Real Life as Second Life is really an extension of who we are in here. My own style comes just with the business since and a woman's touch to things. BOSL & CO is already a great brand and it will only continue to evolve into something bigger as we move forward into the future with the input of the employee's, clients and all the fan's that follow. QL: BOSL is a success story so far and for sure you plan to continue that. Where will BOSL go? What will you keep, where do we have to expect changes? RC: BOSL is about bringing the best and I plan on continuing with that image. BOSL will become a little more bold in its presentation with adding more creativity from its staff and followers. It becomes more about the creativity of one's mind as its the only thing we have to keep our fantasy living. This is how BOSL will change. QL: How feels the team with it? Did you involve the Team in your process of decision making? RC: The team is involved in many changes as their input is vital in being able to move forward and succeed. You get many great ideas from your staff by letting them think for themselves and think outside of the box. I have already made some changes based on their ideas and all I can say, is stay tuned the best is yet to come. *QL: The market of modelling agencies is undergoing changes too. The Avenue Academy is on hiatus too and several former staff members founded the Scala™ Models Academy. Will that have any influences on your work? RC: BOSL has staying power because it sets itself apart. Everyone has a vision as that is what makes many of us unique in nature. I welcome new ventures as that is what this world is made of as we all bring a different element to the grid, I wish all of them well and nothing but the best in their newest endeavours, with that being said the staff at BOSL are some of the best in their fields as they do in here what they do for a living in Real Life so that keeps us on top. QL: In Media the changes are even more dramatic. Avenue Magazine is going on hiatus and a new bilingual magazine Versus is already released. One can expect more new publications in the near future. What is BOSL's answer on the changes? RC: As stated before, I welcome all changes as it keeps the world going around. Each brings its own style and mentality to the grid and that's always a welcome change. Many would take it as trying to compete but I don't look at it as competition I look at it as an extension and everyone having their own interpretation of fashion and news. QL: Coming back to Versus magazine, which is written in Spanish / English... I am not a fashion Insider but know enough Designers and Models to witness, that especially the Europeans felt a bit neglected with the over representation of South Americans. Do you feel that too and what will you do? RC: I think its good to represent one's culture and its great to see that the South Americans (Latinas) take such pride in what they do and many can learn from it. I am a mixture of Afro Cuban and Portuguese and I love to learn about any and all cultures so I hope to see it brought more to the forefront as there are so many stories to tell in each culture and can only do better things for the world itself. QL: Frolic Mills and Persia Bravin, Chief Editor of BOSL Magazine, are known for their interest in arts. BOSL is an important media for the arts too. What are your plans on that part? RC: Everything we do, see is an Art of some kind. We write articles and that's an art so you cant take art out of anything we do as we are surrounded. I love to venture out and search for new and exciting things so this part of of BOSL will never leave. QL: Please give us an outlook on the next projects at the different BOSL sections. What can we look forward to? RC: You can look for the MVW Academy to bring you teaching in seven different languages to cater to everyone, look for BLVD to bring bolder shows and more frequently and only the best from The Best of Secondlife Magazine as this will never change. You see my motto is "First seek to understand, and then to be understood". BOSL the catalyst for change in the world and the future to come, we are here to tell your story only as BOSL can. QL: Thank you for the interesting outlook and all the best for you and BOSL!